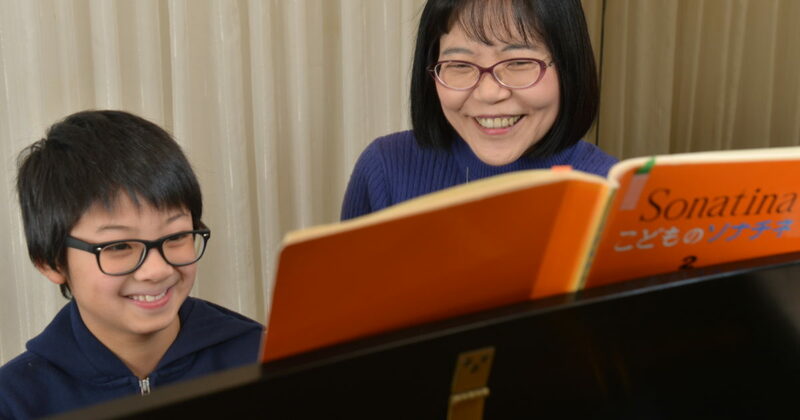 Private Piano Lessons: Ages (4~Adult) From beginners to advanced. Music Theory, Ear Training : All ages and all levels. ★More than 35years of teaching experience. ★Very warm and comfortable lesson atmosphere. ★Preparation for competitions and exams for serious students as well. Early Intermediate（minimum 30 min. and 45 min.）$40/30 min. $50/45 min. Intermediate（minimum 45 min. and 60 min.）$50/45 min. $60/60 min. Advanced（minimum 60 min. and 90 min.）$60/60 min. $90/90 min. Preparation for piano exam and competition course（minimum 60 min. course and 90 min. course）: $ 70/60 min. $100/90 min. Skype lesson（Upon request）From a beginner to advanced students but older than 7~8 years old at least. ＊Method books, Music Scores, and Fees for Recitals are not included for basic tuition. Her students have won competitions and awards. 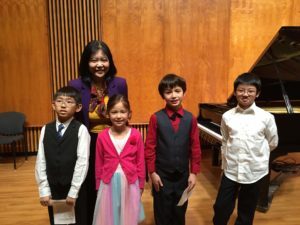 She has served as a judge for piano grading event as well. She also has experience for group piano lessons for young children at Pace Kinder music and Eurythmics class when she was in New York. *Lesson curriculums are designed for each individual students. *Students will learn and develop step by step for finger techniques, reading skills(understanding rhythms, notes, articulations, dynamics and phrasings), and fundamentals of music theory as well as bring out their musical expression, and how to use their body(how to relax your body when playing the piano), how to produce a nice and beautiful sound throughout from the beginner level to advanced level using well balanced method books and technique book + various musical repertoires using piano literature books for many different styles and different composers’ works. *Students are given many performing chances in different settings(both formal and friendly settings) and will build up their performing experience and strength. *I understand each student is unique and has different learning pace. 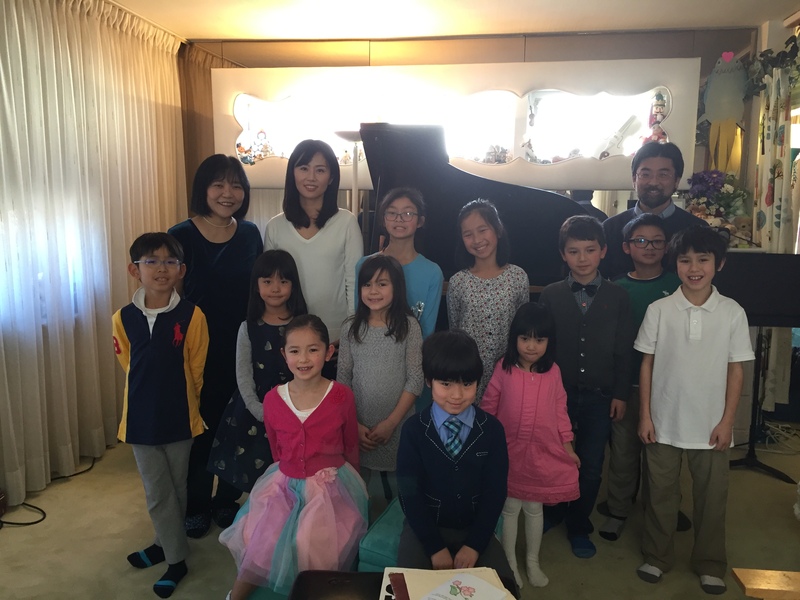 My goal is to help them get their life lasting joy of playing the piano, for both physically and mentally. *Very beginner level students play with me or their parents or siblings to enjoy playing without too much pressure but can feel rich sound from the beginning level. Active Member of MTNA(Music Teachers National Association) and MSMTA(Maryland State Music Teachers Association) as well as MTAGB(Music Teachers Association of Great Baltimore). Active Member of BMTA(Baltiomre Music Teachers Association,Inc.) Executive Board Member since 2008 and 2nd vice president of BMTA since 2010 to present. Grading exams programs such as The Royal Conservatory and American College of Musicians USA(National Guild of Piano Teachers) if students are willing to take exams. See Kubota Music Studio Facebook page for updates! Follow Kubota Music Studio on Twitter!